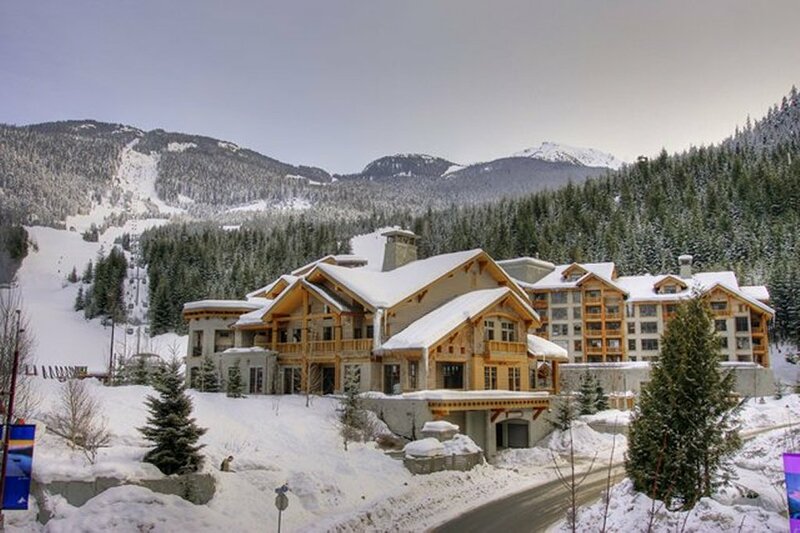 First Tracks Lodge located in Whistler's Creekside offers guests designer suites just steps from Whistler's Creekside Gondola. 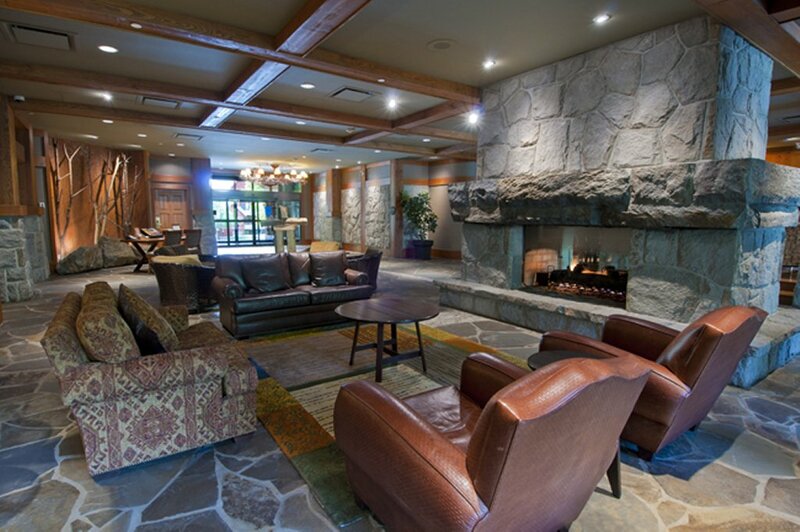 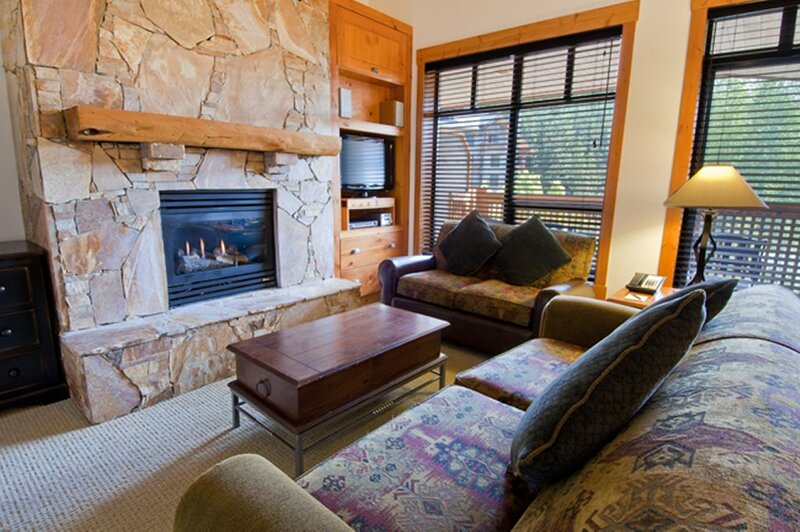 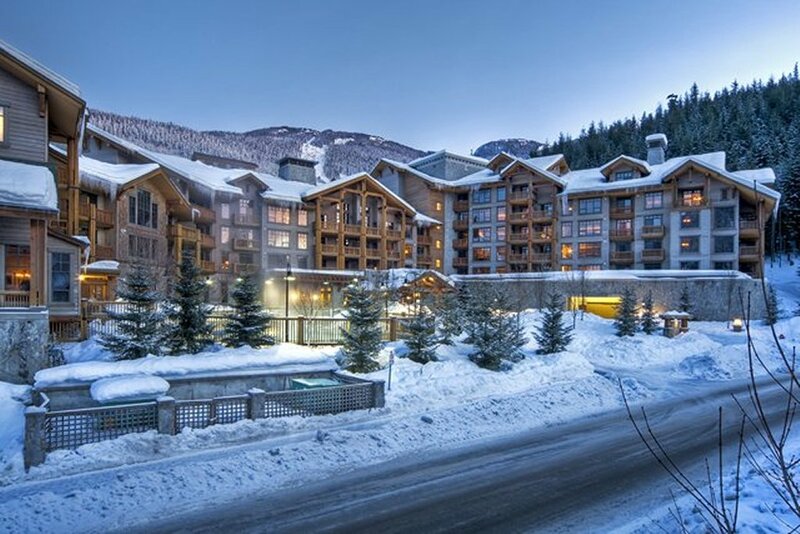 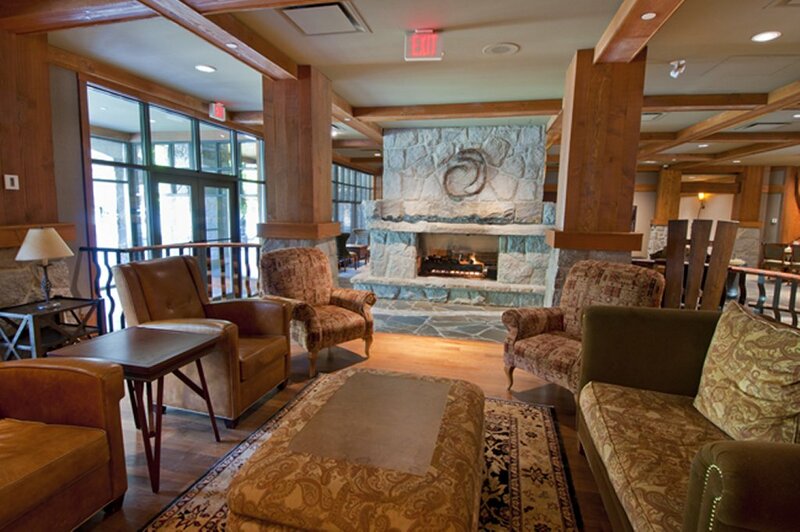 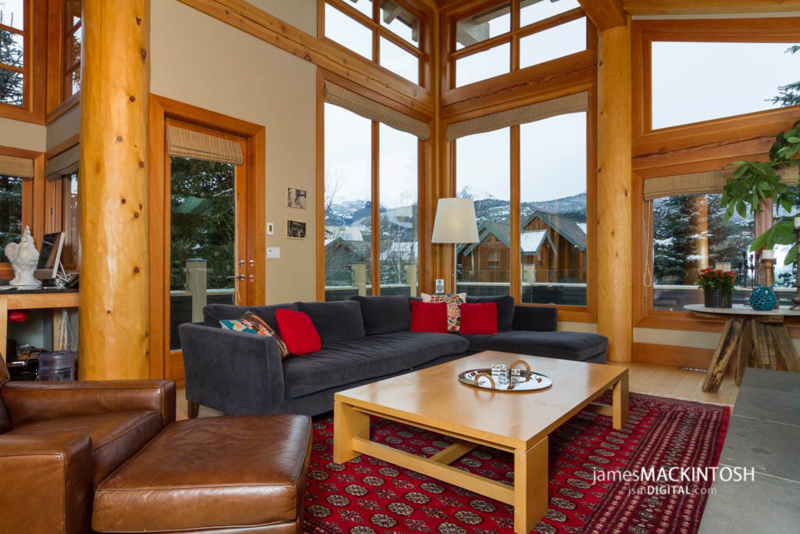 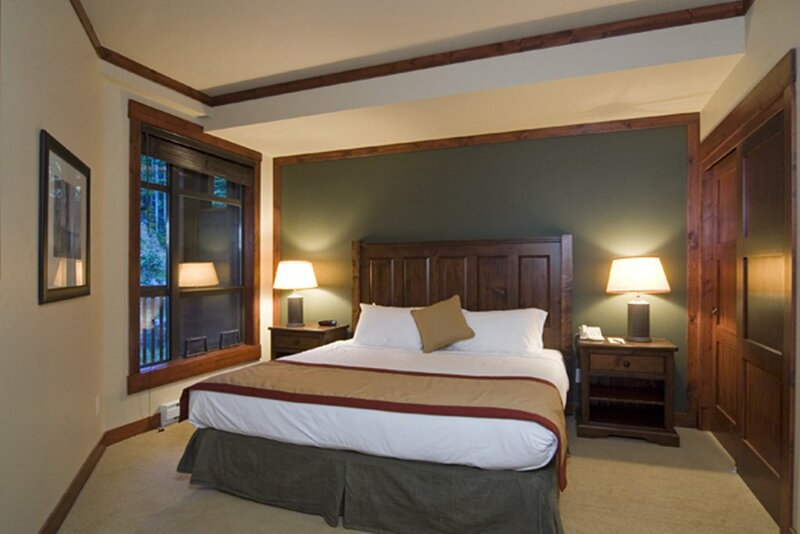 Located on Dave Murray Downhill, site of the Whistler 2010 Olympic Downhill, guests enjoy the luxury of Whistler's Creekside Downhill right outside the door. 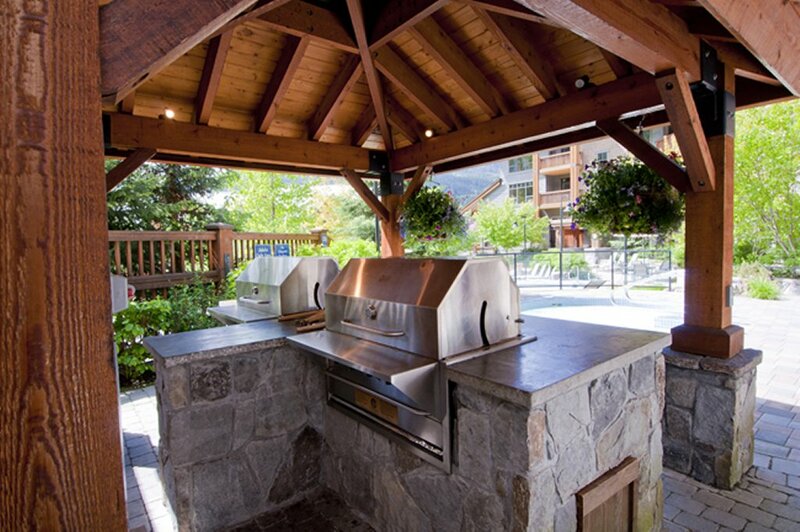 Not to mention they are steps from the infamous Dusty's a great après ski location. 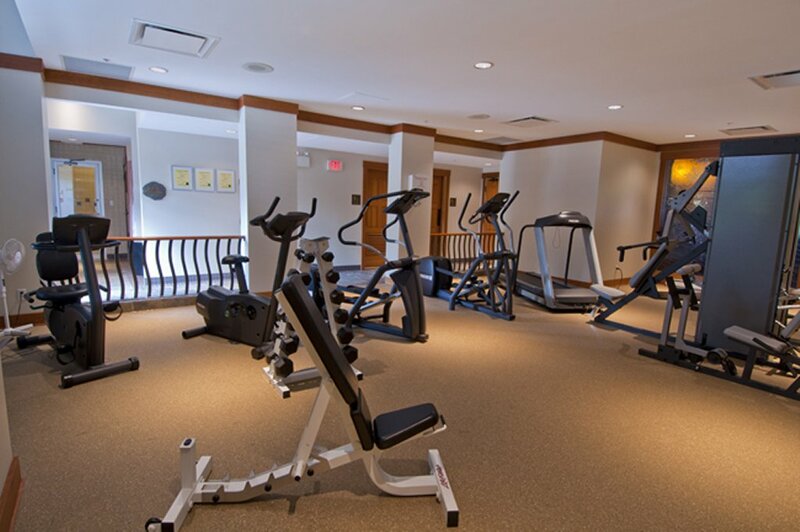 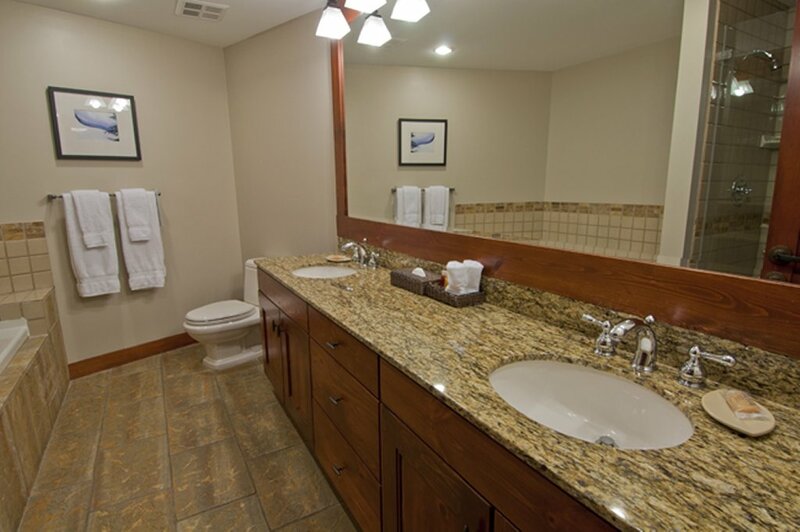 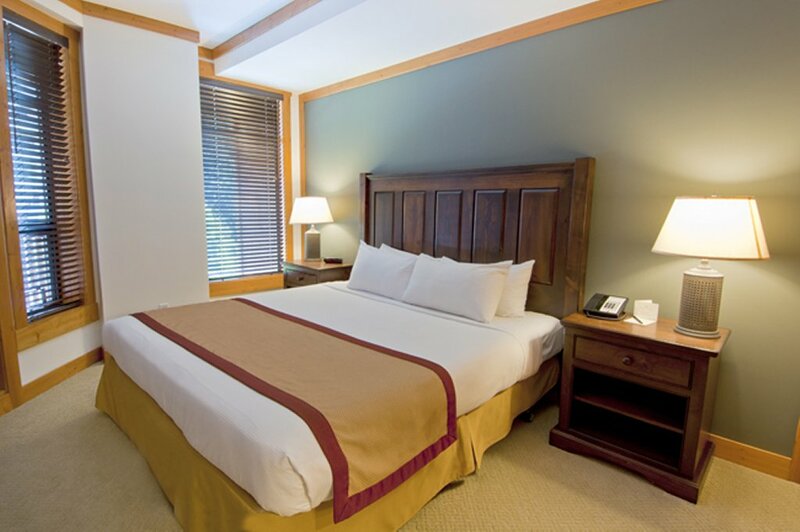 Amenities include concierge desk with 24 hour reception, gym, ski lockers, and guest parking for a fee. 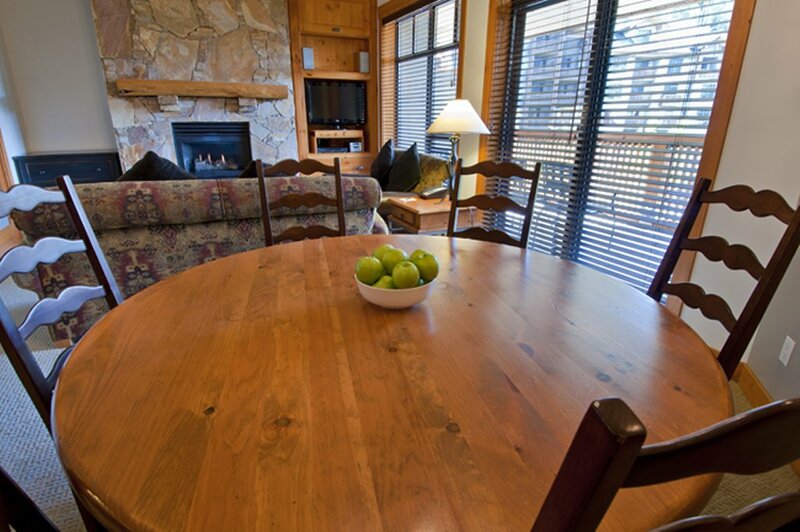 The lodge has an outdoor swimming pool, hot tub and exercise room. 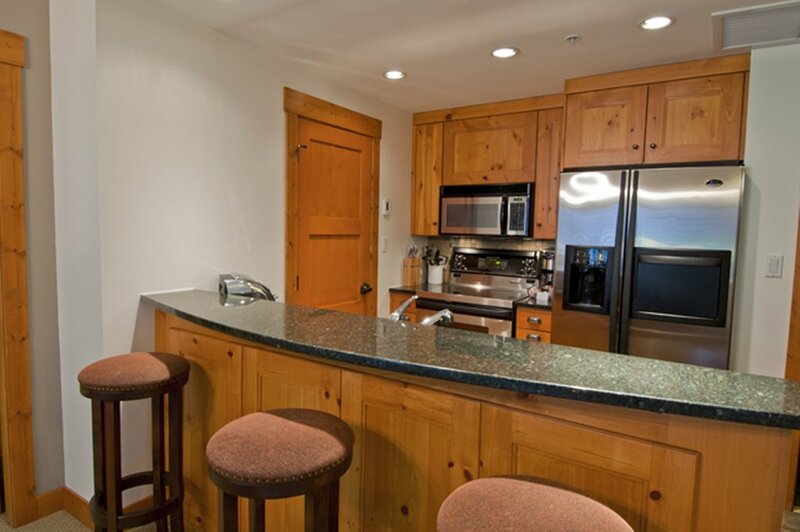 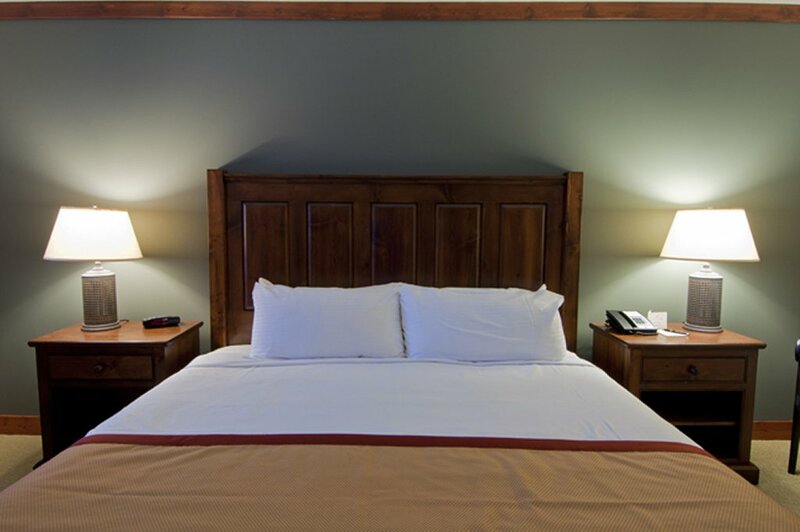 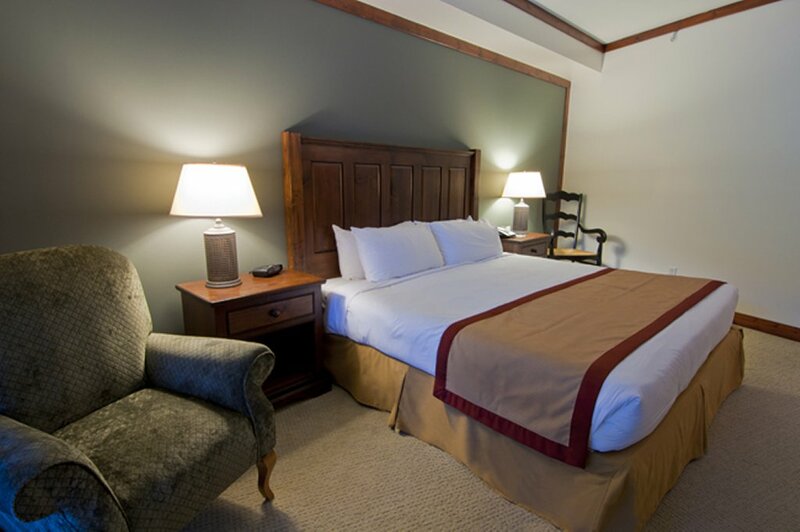 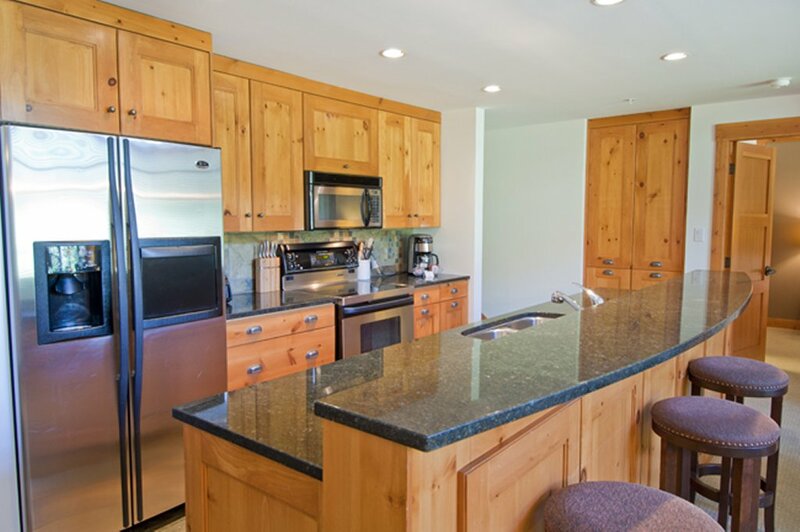 All suites feature fully equipped kitchens with stainless steel appliances, gas fireplaces, in suite laundry and whirlpool. 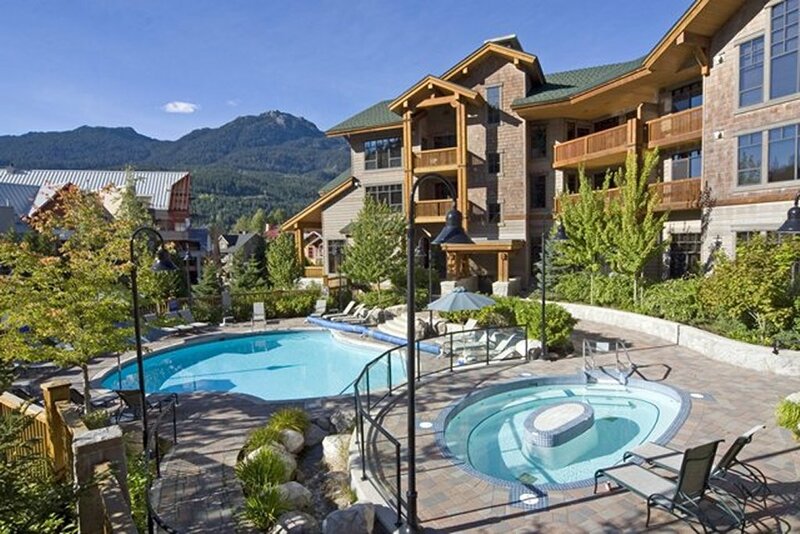 Some units have balconies and views.